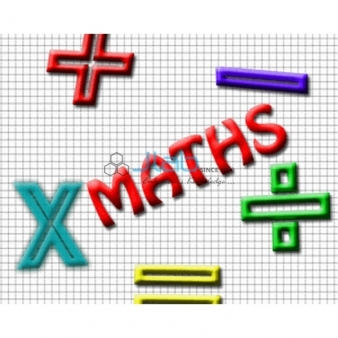 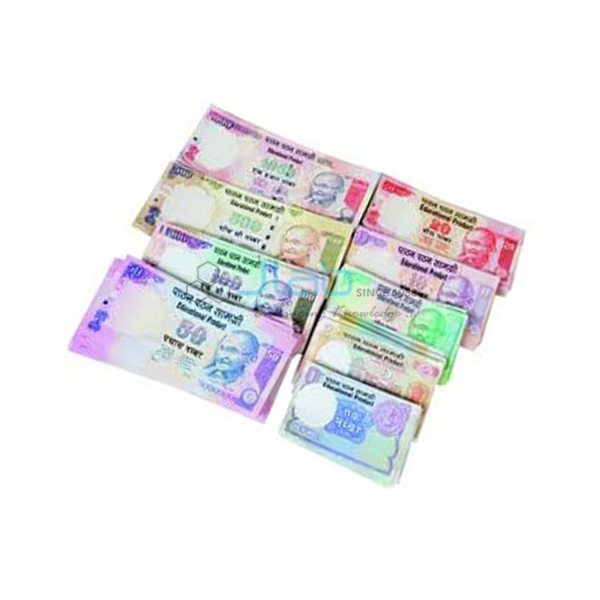 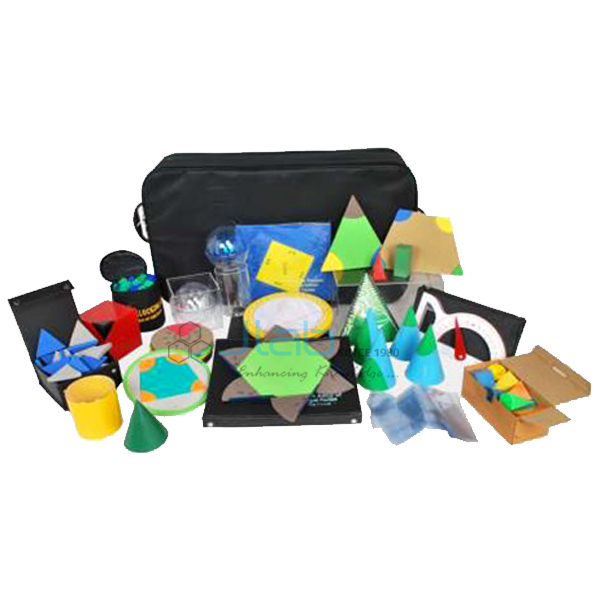 Maths Lab Manufacturer, Maths Lab Exporters, Maths Lab Suppliers, High School Maths Lab kit, Junior Maths Lab Kit, Senior Maths Lab kit, Maths Lab Algebra Kit, Maths Lab Counting, Maths Lab Geometry, Maths Lab Classroom Kit, Maths Lab Manufacturer in India. 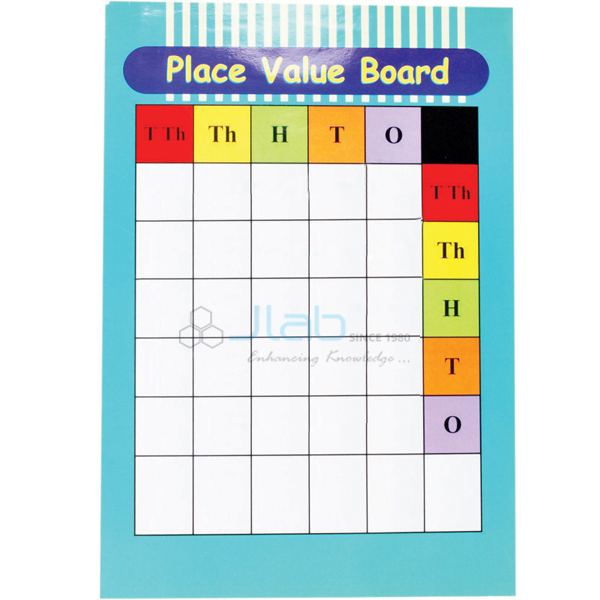 JLab is a leading Maths Lab Manufacturer, Maths Lab Exporters, Maths Lab Suppliers, Maths Lab Manufacturer in India, High School Maths Lab kit, Junior Maths Lab Kit, Senior Maths Lab kit, Maths Lab Algebra Kit, Maths Lab Counting, Maths Lab Geometry, Maths Lab Classroom Kit, Maths Lab Theorems, Maths Lab Suppliers in India, High School Maths Lab Equipment Supplier, Maths Lab Equipment, provided by us are grade-specific. 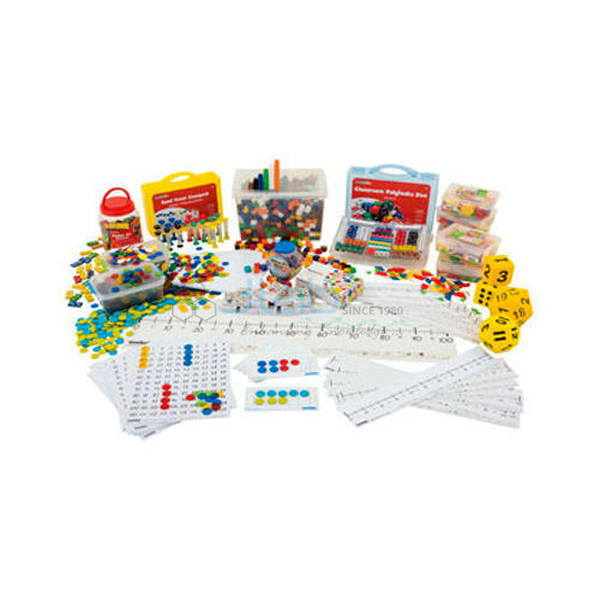 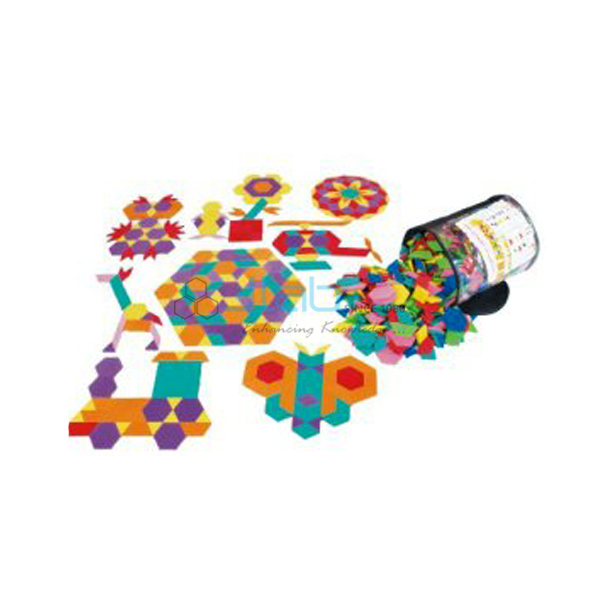 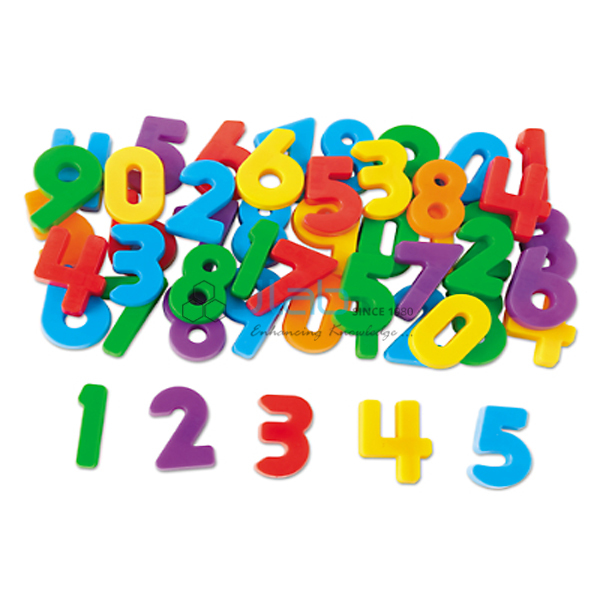 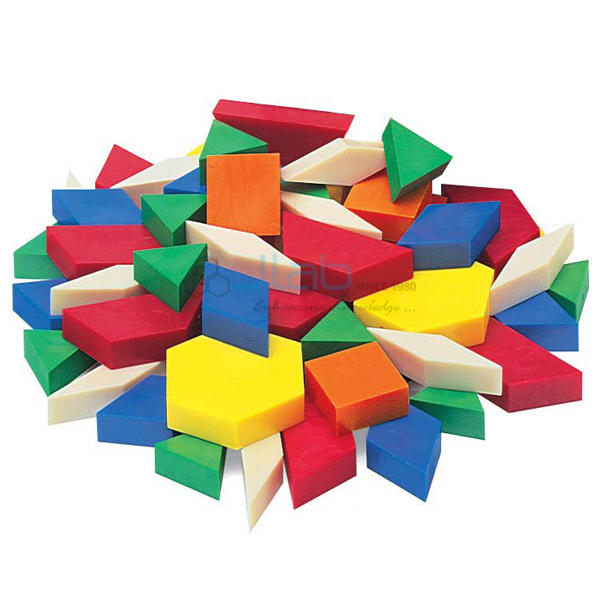 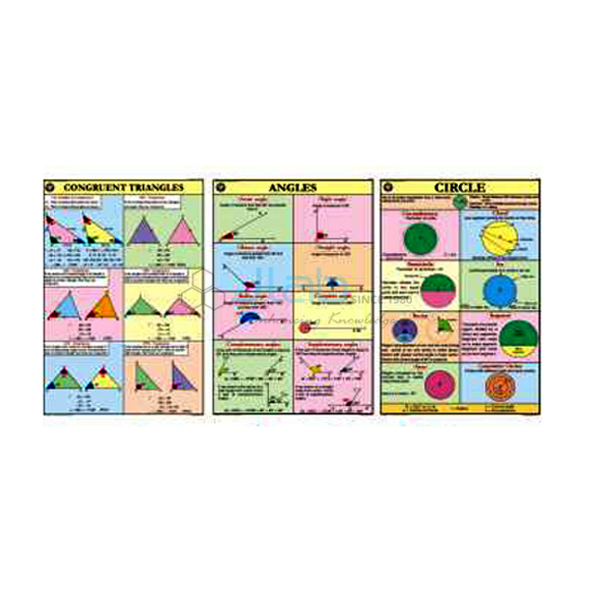 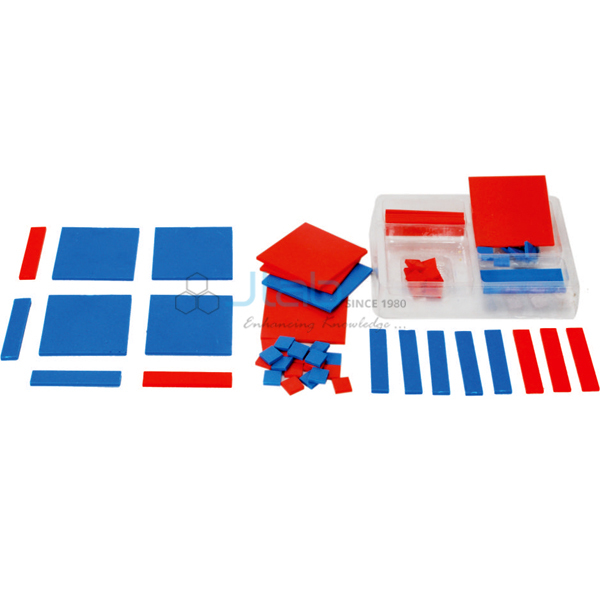 Maths kits contain manipulative for students and provide hands-on support for key mathematical skills and concepts. 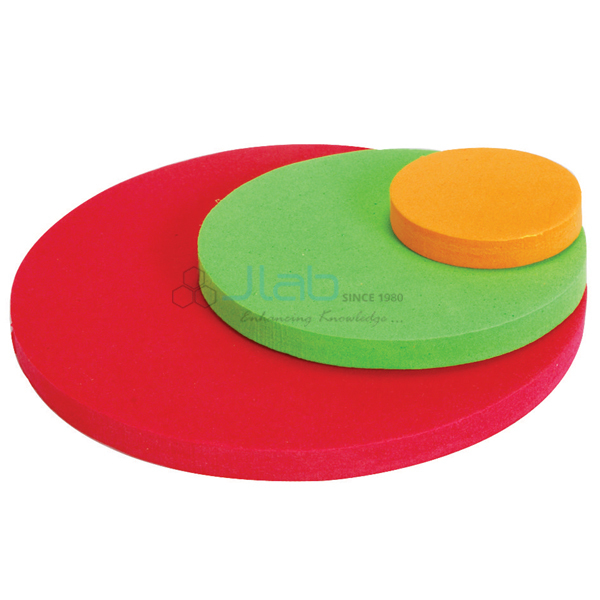 Jlab Export is the pioneer within the scientific research lab trade. 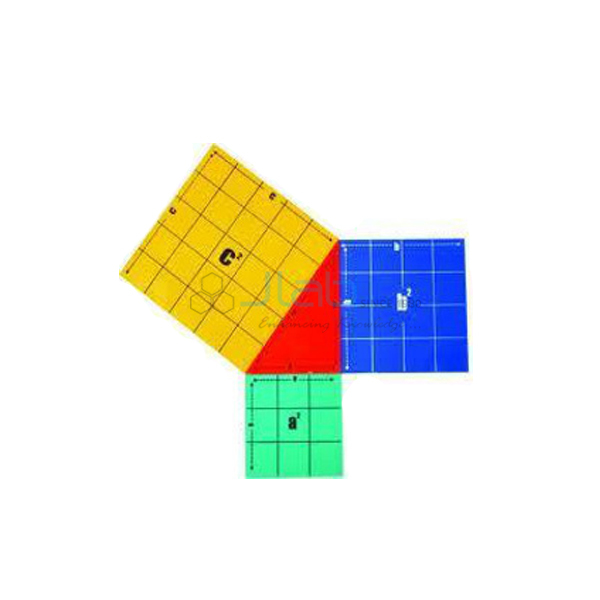 We provide advanced arithmetic research lab instrumentality of the highest quality to the market worldwide. 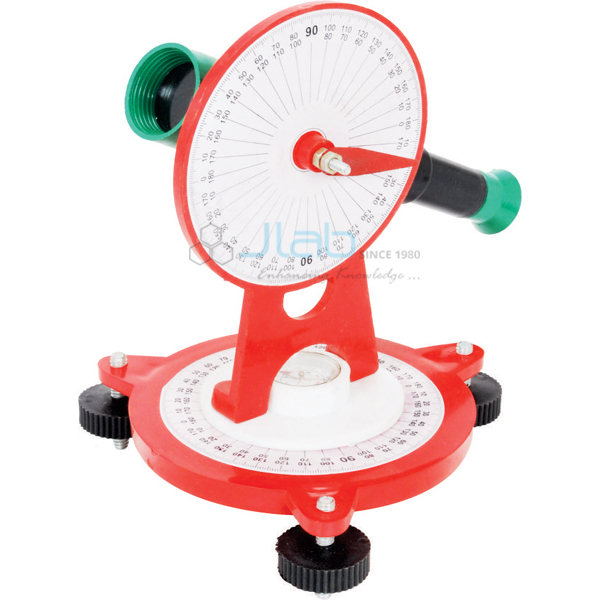 we have a tendency to are arithmetic Laboratory Instruments. 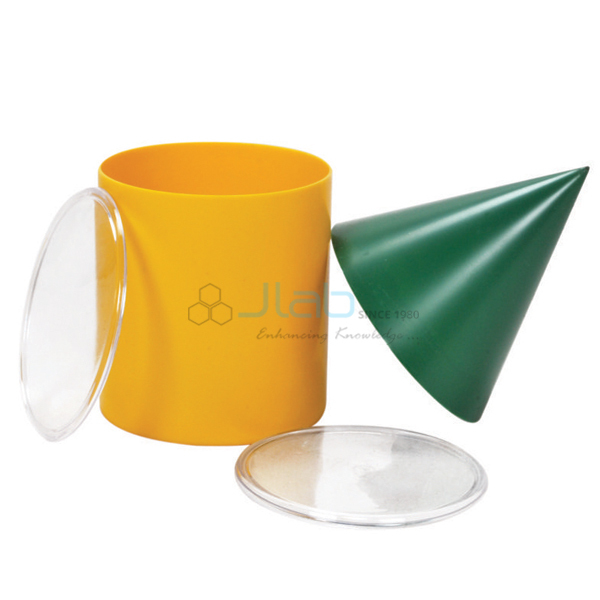 we have a tendency to offer a comprehensive vary of science research lab instrumentality procured from the certified sources. 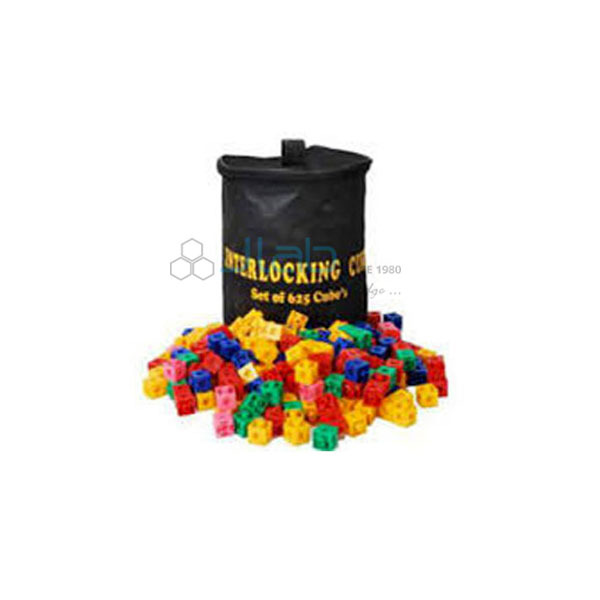 we have a tendency to make sure that we offer our customers with the most effective of the instrumentality. 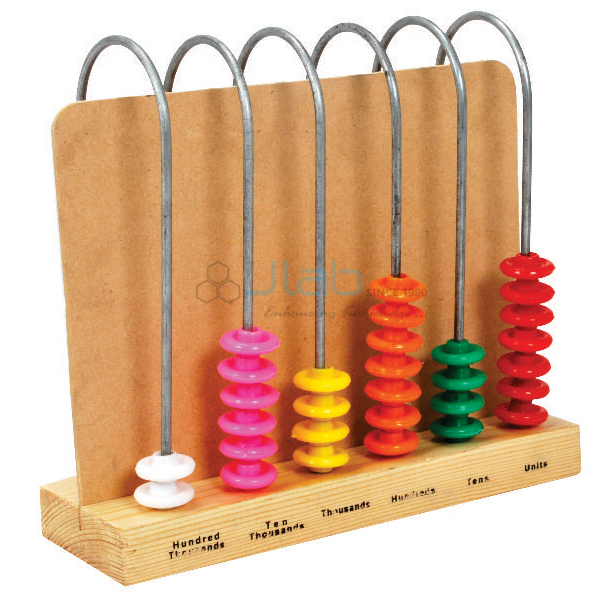 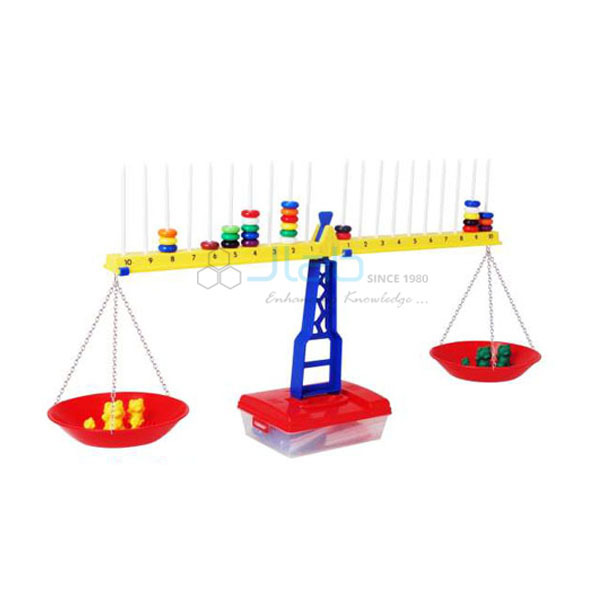 Our science research lab product vary encompasses Geometric Shapes, Base 10 Block, arithmetic Kit and science picket product, abacus rack, spike abacus etc. 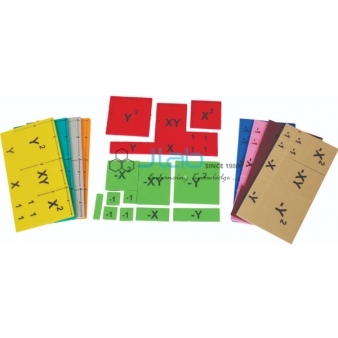 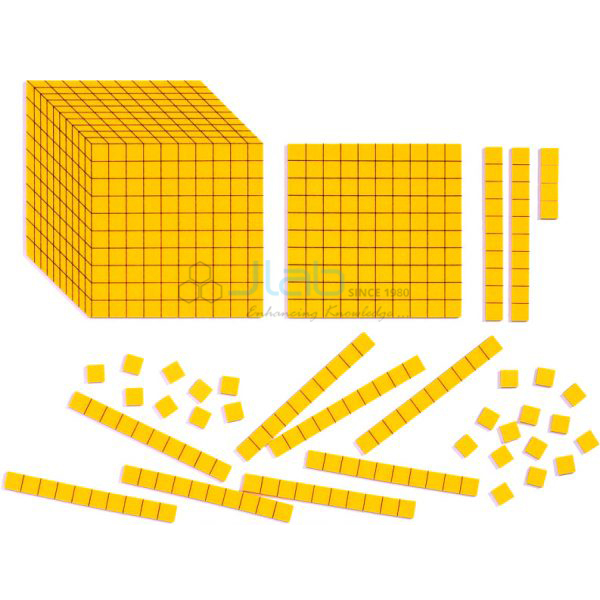 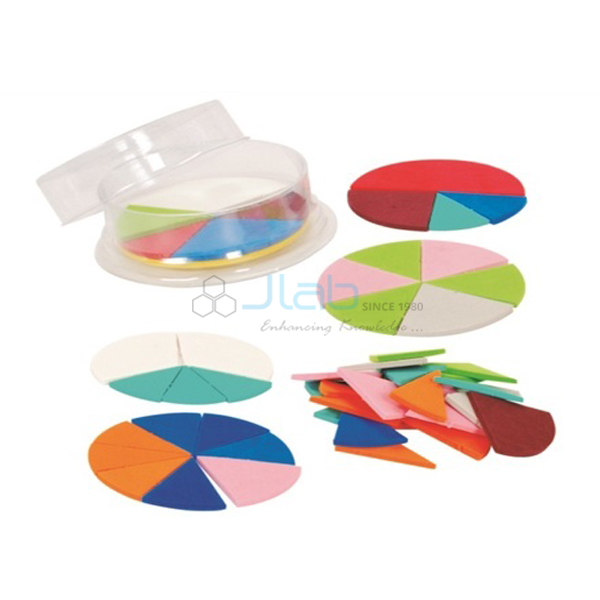 Jlab manufacturer and provide every kind of arithmetic research lab kits that help to be told maths in a simple and attention-grabbing manner not just for students however conjointly for lecturers. 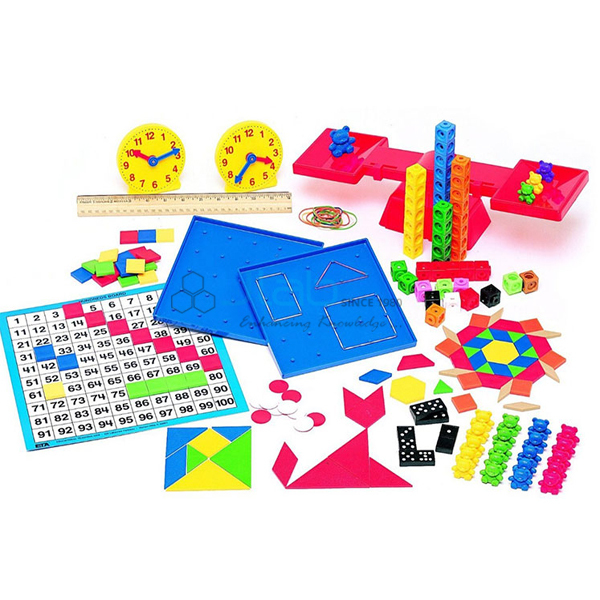 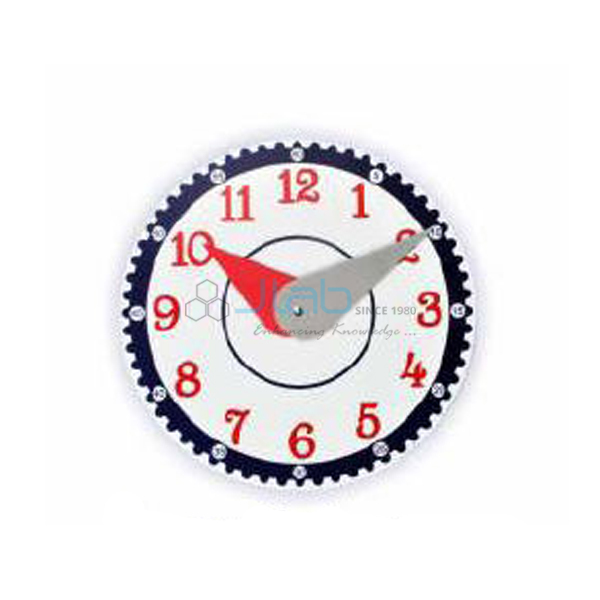 Our comprehensive vary of arithmetic research lab kits embraces arithmetic signs, Geometrical shapes, abacus rack, time teacher, baseboard, circle fraction, clock dial dials, clock stamps, abacus, and heap a lot of. 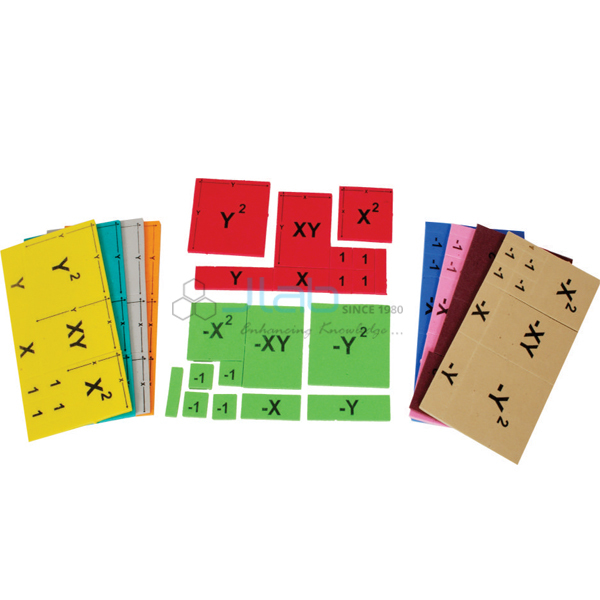 Our kits square measure wide employed in schools, colleges & universities labs to understand the fundamentals of arithmetic.